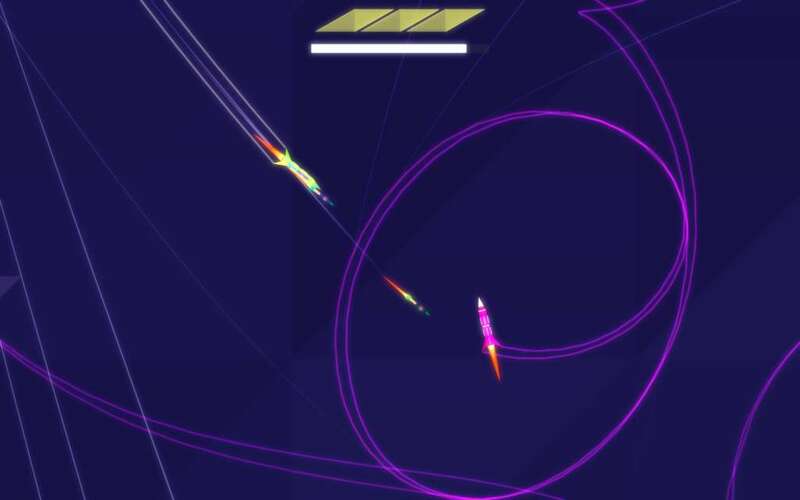 ROCKETSROCKETSROCKETS is a game where you fly ROCKETS that shoot ROCKETS at other ROCKETS! The ultimate in arcade action arena combat, with the fluidity and amazing feel of soaring through space. ROCKETS. We feature only the finest interstellar death machines. UNDERDOG MODE. 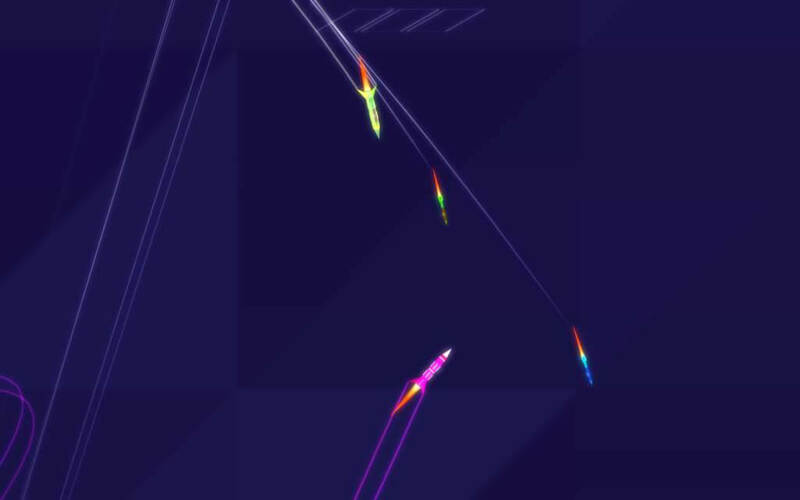 An entire flock of rockets versus the lone rebel. 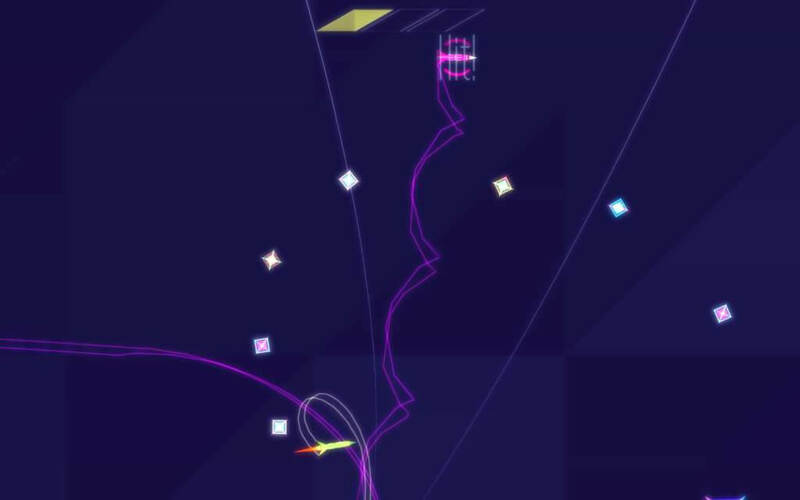 Amongst all the friendly fire, will you rocket to the top? TEAM PLAY. Every rocket needs a wing-person! ALL THE CONTROLLERS. We currently support a few dozen different controllers, and are always adding more! Right now ROCKETSROCKETSROCKETS is an excellent play-with-friends or party game, and attracts crowds when we demo it at events and meetups. Brushing up your skills with the A.I., Stanley, or taking on your friends and loved ones is a blast, as is simply enjoying the wonderful dance of the rockets! And what is planned for THE FUTURE? ROCKETS. The game will not be complete until there are more ROCKETS in it. COUCH vs. COUCH. Play single-player or co-op locally while simultaneously playing competitively over the internet, for maximum fun! LEAGUES. East vs. West? AZ vs. BC? Local friends? No matter what aspirations, a built-in league tracker will let you know how close you are to competing in the NATIONALS. SINGLE-PLAYER TRAINING. 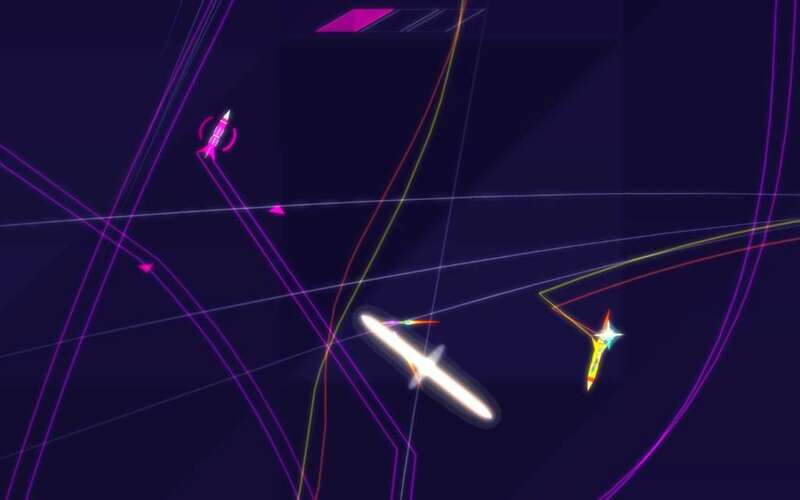 Right now you can technically practice with our first A.I., Stanley, but we want to throw actual learning scenarios at you so you can discovery the higher levels of strategy, improve your aim, and challenge yourself and your friends to beat your records! SINGLE-PLAYER CAMPAIGN. Hone your skills and rank your rocketeering status with an engaging single player campaign with bonus endless modes! LEADERBOARDS. Think you're the fastest shot in the West? Let's find out! ZEN MODE. 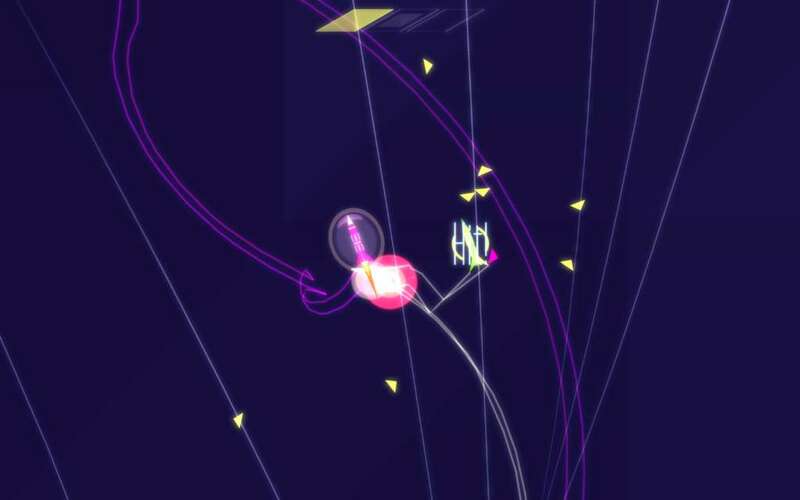 Explore the romantic tension as the rockets perform an intricate ballet around each other, making art, not war. 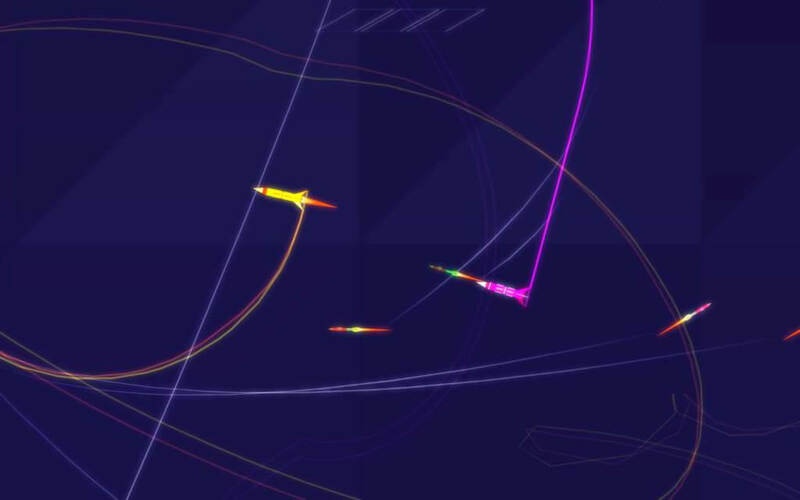 Change the color of your contrails instead of firing weapons and share your works of art with the world! CO-OP MODE. We're experimenting with different co-op modes, including two players on one rocket--one person flies, one person shoots. KEYBOARD LOVE. While the game is always going to be best-played with a thumbstick, we want to make sure the keyboard gets as much love as we can give it. ROCKET BRAINZ. A system to allow players to write their own AIs for the rockets and see how they fare! YOUR IDEAS. We listen to our rocketeers. Let us know in the discussion forums!